Today you can add Google maps to your application with a few lines of code. Just think about how crazy that is? 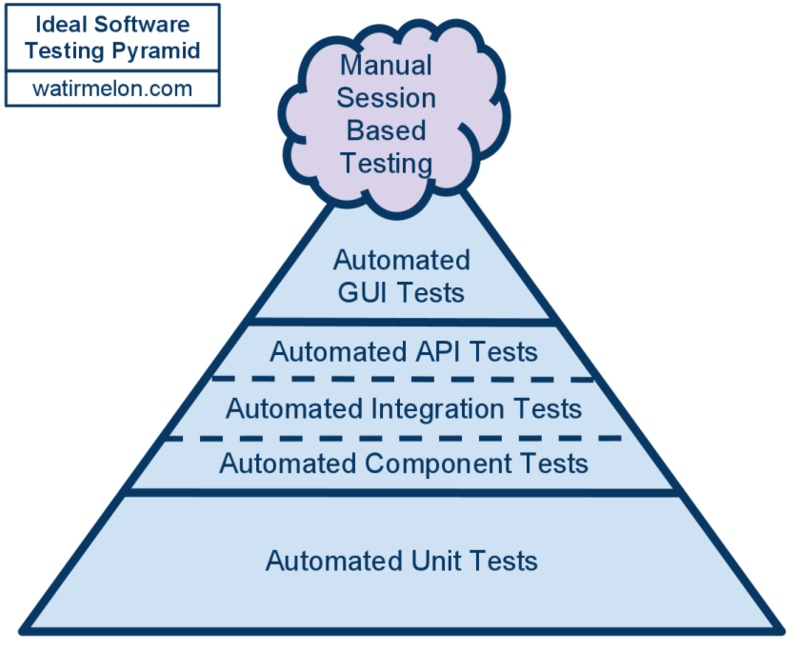 What Is A Software Developer In Test? “So what would you say you do?” It’s a common question when meeting someone new. However I was blind sided by the timing of this question. You see, I was on the phone with a recruiter who was fairly new to the game. We where going over my resume when I told here about a recent job and title change. That’s when the recruiter asked this haymaker of a question. I was stunned. 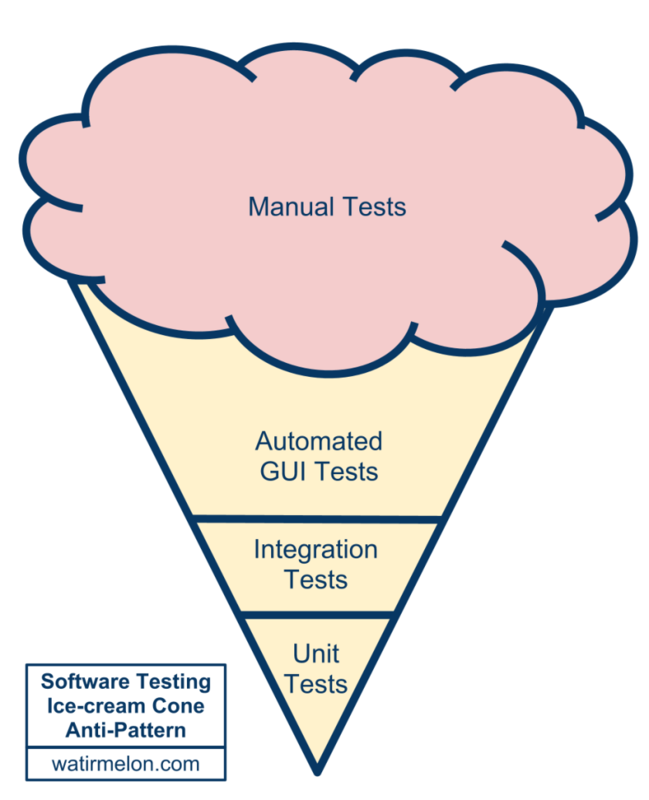 I went from working as a Software Test Engineer. Where I was doing only manually black-box testing. Then changing to a Software Development Engineer in Test, after they found out I could write code. The titles do share a lot of words in common but have huge differences. Here’s what I should have told the recruiter.